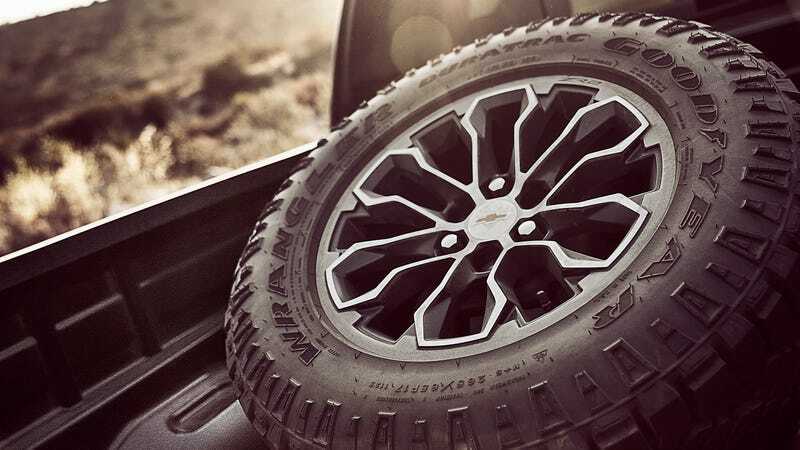 It used to be that if tire grievances happened to you on the road, you simply pulled over, got out the jack and spare tire and changed the the thing yourself. Then you’d be back on the road once more. Easy. But this isn’t the case anymore for an alarming number of people in new cars, a new AAA study finds. The reasoning itself is innocent enough: automakers want to reduce the weight of their cars in order to improve fuel economy. And nearly a third of 2017 model year cars don’t have a spare tire as standard equipment because of this, according to AAA. It reports that it responded to calls from over 450,000 members who had a flat and no spare last year. Which means that a third of the people driving around in new cars can’t just change the tire themselves. They have to take even more time out of their day, bring the car to the shop and spend an ungodly amount of money getting something done they could just do themselves if they had a spare. That sounds very bad and annoying! Consider roadside assistance coverage. Roadside assistance coverage can offer peace of mind when faced with roadside trouble, including a flat tire. And if you already bought the car, check to see if it even has a spare before your next long road trip. It’s very aggravating, but this seems to be the trend now.